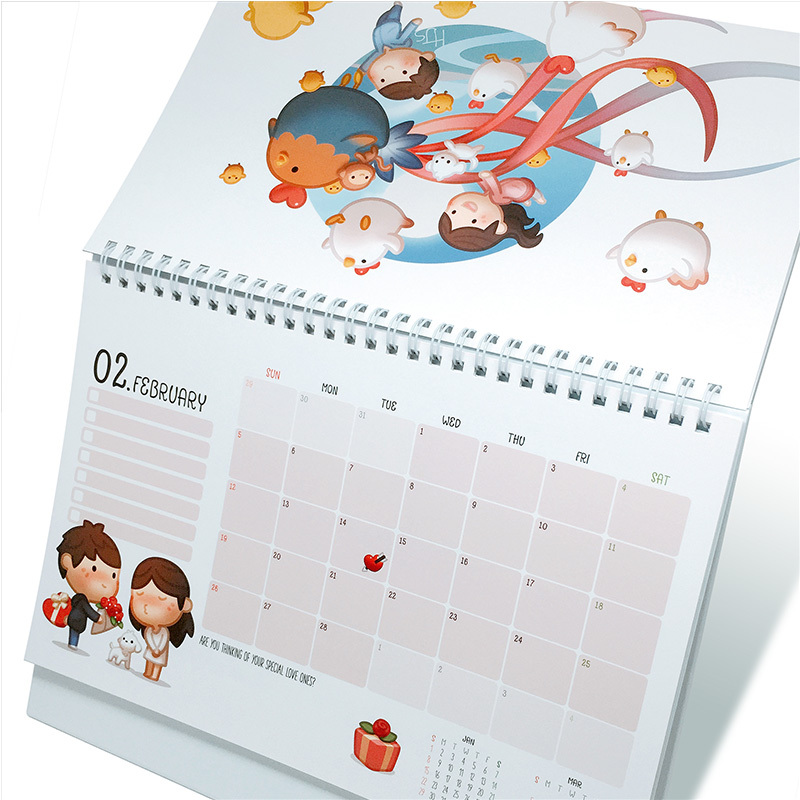 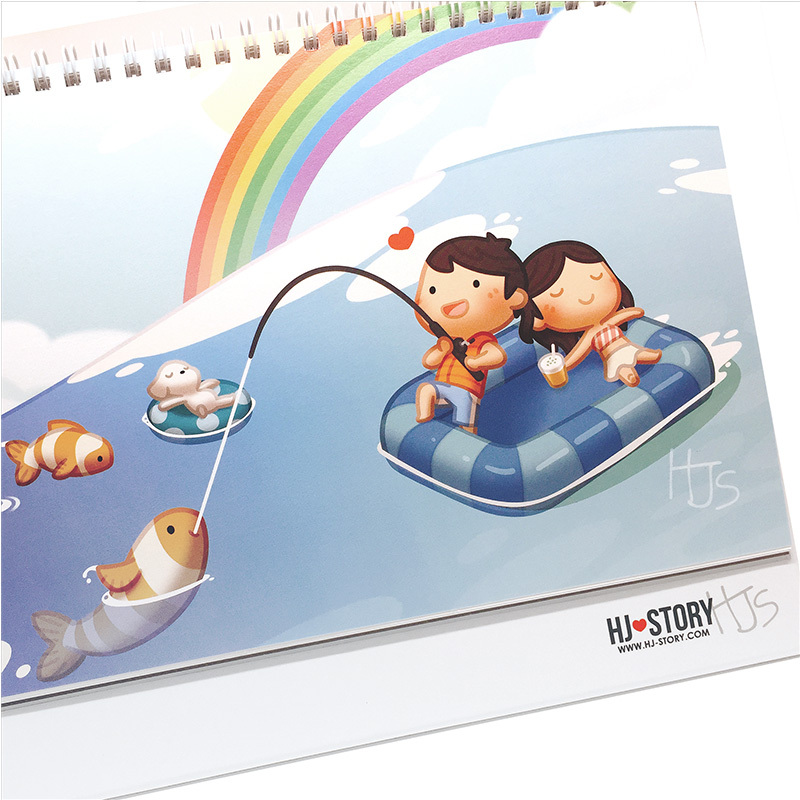 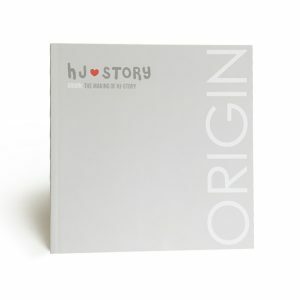 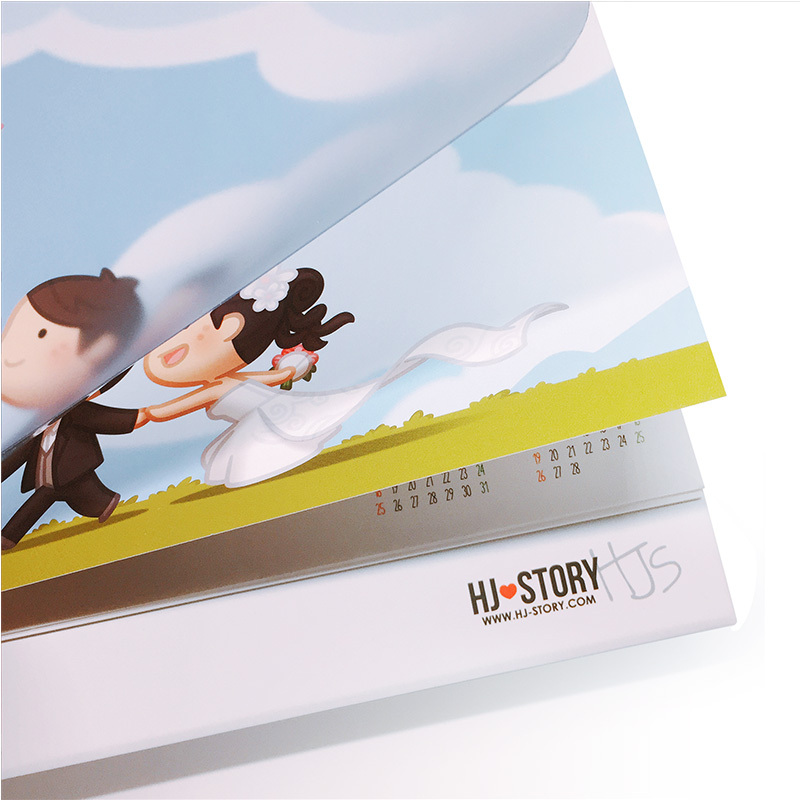 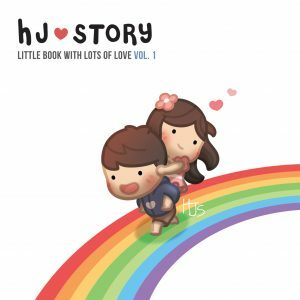 HJ-Story 2017 Calendar is finally here. 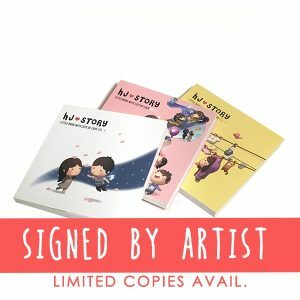 Make it a perfect gift for your love one, friends or family! 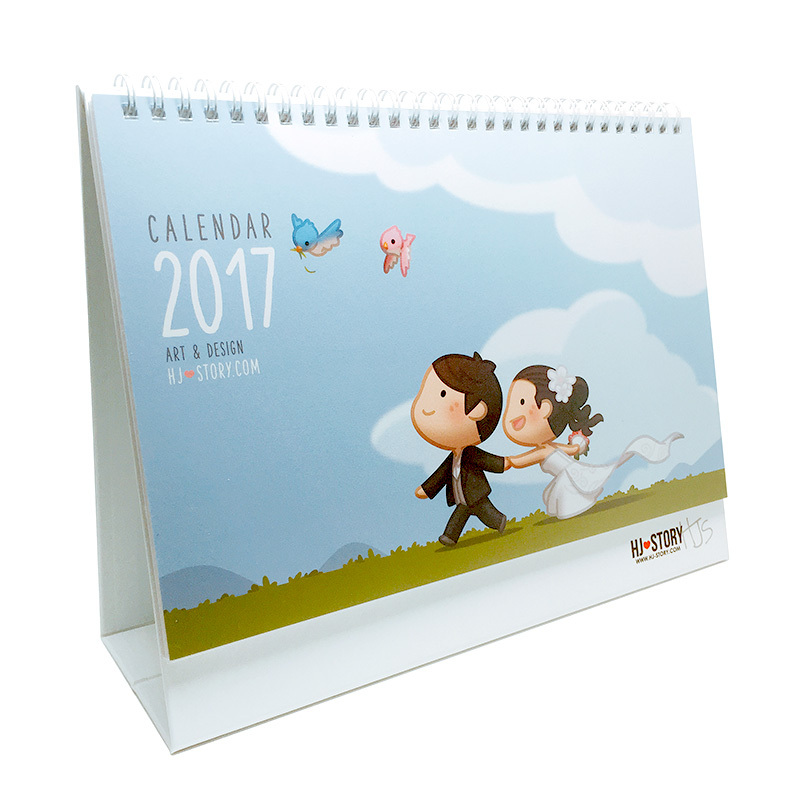 Make it a perfect gift for your love one, friends or family!